Most of the discussion surrounding the solvency of Social Security is focused on the year in which the so-called Social Security Trust Fund is depleted. In my opinion, the projected insolvency date is much less important than the crossover date. The crossover date is the point in time when Social Security tax receipts are less than the Social Security benefits being paid. Did you know that this is going to happen this year (three years earlier than expected)? Social Security payments in 2010 will exceed receipts by $41 billion. The Social Security Administration attributes the acceleration to the economic recession. High unemployment and falling wages have reduced tax receipts. Additionally, more seniors have been forced to file for benefits as other sources of income have fallen. Politicians have not expressed any concern and noted that the last crossover date was in 1983. However, I don’t see any comfort in knowing that this happened for a short time in the early 1980’s. The situation today is a lot different than it was 27 years ago. The primary difference is demographics. In the 1980’s, the Baby Boomers were heading into their peak earnings period. Thus, there was a burgeoning group of wage earners who could help keep the system afloat. Nearly 30 years later, those same people are moving towards retirement and will start drawing unprecedented dollars from the Social Security system. The significance of the crossover date stems from an understanding of the government’s fiscal management. For years, the government has collected tens and hundreds of billions more in Social Security taxes than it paid in benefits. This resulted in the creation of the Social Security Trust Fund, which was supposed to have saved trillions of dollars to pay future benefits. 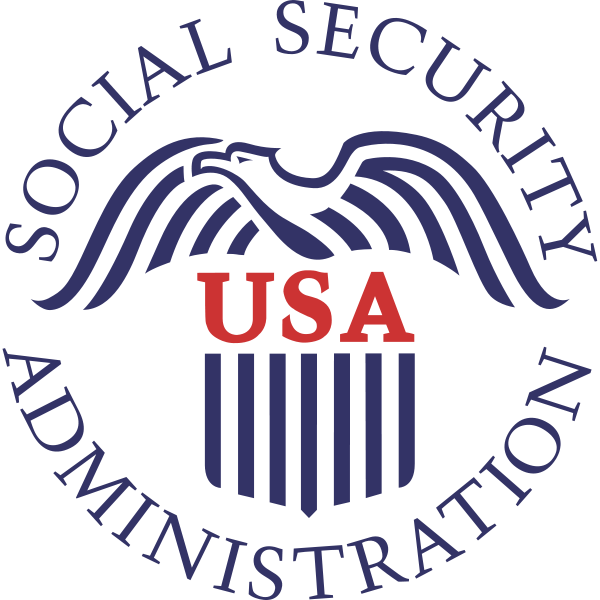 See my post on why the Social Security Trust Fund does not exist for an explanation of why this means little in real economic terms. The excess Social Security taxes were not saved, they were spent. Thus, the U.S. has been funding part of its programs and spending through the extra Social Security taxes collected. Once the crossover becomes permanent in 2014, there is going to be an increasing burden on the budget, spending and deficit of the country. Despite being able to balance the budget for decades, the federal government will need to simultaneously work towards balancing the budget and raise additional funds to pay Social Security benefits. Think of it in these terms. It’s like a person who has been consistently overspending for years and has been financing their lifestyle with credit cards that have minimal or no monthly payments. Eventually, the credit lines will run out and they have to start repaying their debts. Not only do they have to reduce their spending to balance their budget, they have to curtail it even further to service the debt. This is exactly the situation the U.S. government is facing. It has to raise taxes or reduce spending by hundreds of billions of dollars ($1.4 trillion for fiscal year 2010) to balance the budget. They will have to cut spending or raise even more revenue to fund Social Security benefits ($41 billion this year). The more Baby Boomers retire, the wider the gap between receipts and expenditures, which will make this task even more difficult. Can this be done? Absolutely… but it’s going to be painful. For years, Washington politicians have shown little resolve to balance the budget. Although the current recession has generated a lot of talk about deficit reduction and balanced budgets, the red ink flowing out of Washington is about as controlled as the oil that spewed out of control into the Gulf of Mexico. For me, the solvency and potential crisis of Social Security is not determined by some hypothetical date 20+ years into the future. It’s coming shortly after the crossover date becomes perpetual. Finding a way to pay for current federal spending while simultaneously meeting the mounting obligations to seniors for Social Security and Medicare are monumental tasks. It will likely result in a political crisis, and could lead to an economic crisis.